Served as a Board of studies chairman, SVCET during 2014-2015. Served as internal audit committee member at VIT during 2015-2018. 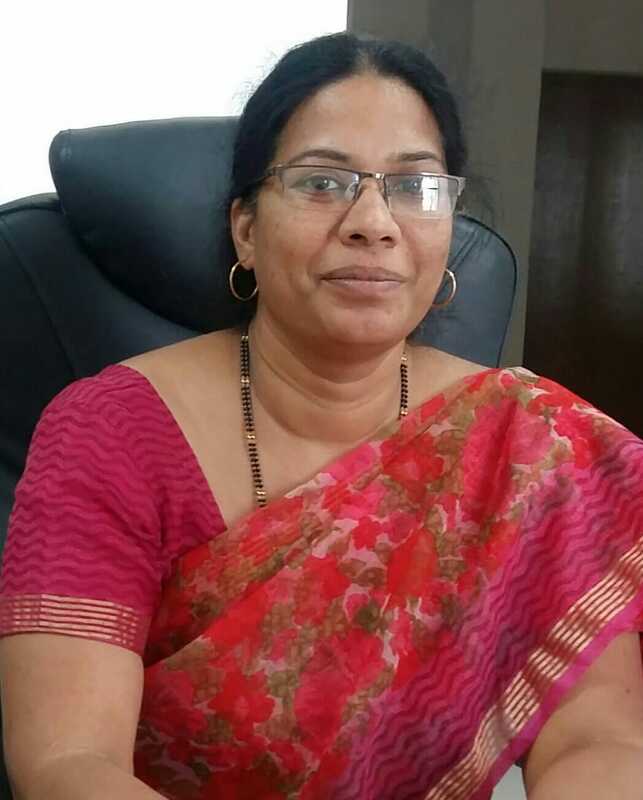 Served as a Head of Department CSE, SITAMS Chittoor from 2000-2012. Served as a program chair for technical association CCC, SITAMS.